When Horizon Blue Cross/Blue Shield of New Jersey blasted Avee Laboratories in connection with a variety of business practices, some of which included kickback violations (in connection with the provision of POCT cups), businesses in the drug and alcohol recovery space took notice. With the recent FBI raid on a Palm Beach County sober house and the amped up attention of managed care payers to clinical lab testing, the industry is reeling! The good news, however, is that these recent developments, along with increased payor scrutiny (and payment denial! ), is a call to compliance that has long seemed inapplicable to an industry that has been able for many years to operate with simplicity not found in other segments of the healthcare business community. Where facilities once viewed DCF as the only regulatory parent they had to please, they are now learning there is a far greater degree of regulatory complexity to be considered; and they are rushing towards compliance. Laws like the state Patient Brokering Act and the federal Anti Kickback Statute, though part of the everyday lexicon of healthcare attorneys for over 20 years, were missing from the industry’s thought process. And now the application of those laws and many other healthcare laws to marketing arrangements, employment agreements, compensation arrangements and the like seems pressing and education about them, long lacking, is rushing forward. Traditionally medical business, like medical practices, surgery centers, durable medical equipment and such have long been schooled re such laws and how to navigate them. And beyond that, the so called medical model was one they have long come to understand and live with. To them, things like “medical necessity” and very specific documentation required by applicable federal and state law, clinical pathways and such are normal, everyday considerations. Not so to the recovery industry! Hence, the perplexity when a recovery business is told by a payer’s Special Investigations Unit that they may be committing fraud and should be glad to relinquish claims of perhaps millions of dollars in exchange for side stepping possible criminal prosecution. Business practices once considered “normal” and commonplace are now being challenged by payers as being patently illegal! Of course the industry is reeling. Things have clearly changed. 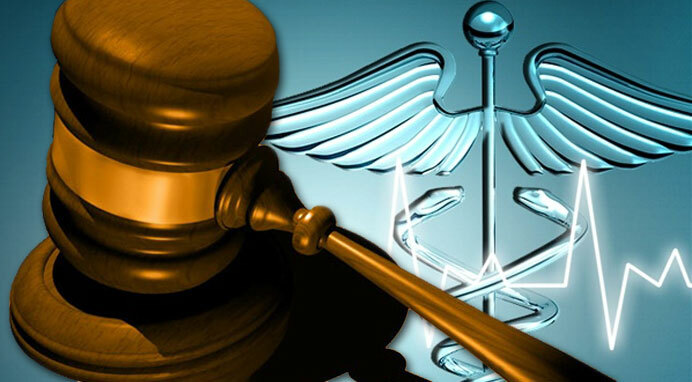 Recovery business owners must now step up and learn about laws that seemed inapplicable, must now somehow incorporate the medical model into their business structure, develop compliance plans and take responsibility for ensuring that their staff know the laws and how to comply with them. It clearly is a new day for this industry. It is a wake-up call to “up” the level of business and regulatory sophistication. And, like most crises, they will have established businesses which are designed to operate in and withstand regulatory scrutiny over the long haul. And, though the current climate is frightening, they’ll be better off for it. This entry was posted in Anti Kickback, Compliance Plans, False Claims Act, Florida Patient Self Referral Act, Fraud & Abuse, Healthcare Business, Healthcare Law, Healthcare Reform, Healthcare Transactions, Jeffrey L. Cohen, Patient Brokering Act, Payor Issues, Treatment Industry and tagged Anti Kickback Statute, DCF, healthcare law, Patient Brokering Act, POCT cups, Sober Home Compliance, sober home regulations, treatment industry. Bookmark the permalink.